Z Prep! 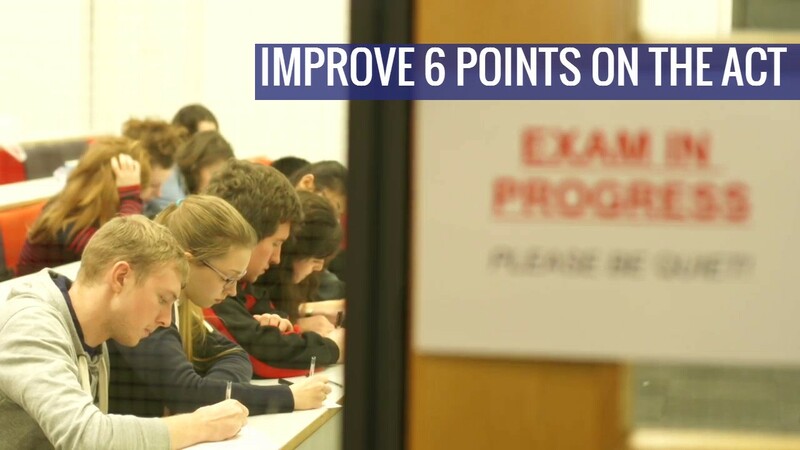 Score Booster is a free online diagnostic testing and video-based study tool platform developed by Club Z! Tutoring for ACT and/or SAT. Z Prep! Score Booster is Club Z! Tutoring’s online diagnostic testing and video-based study tool platform available for either the ACT or the SAT . The diagnostic test simulates the actual ACT or SAT in form, length and content. The test itself can be taken online or printed for paper-and-pencil administration. Sub-score performance as well as a projected score range for the actual ACT or SAT is produced in real-time after answers are submitted online. Students can flag questions to track which topics were most difficult, or when they made a guess. 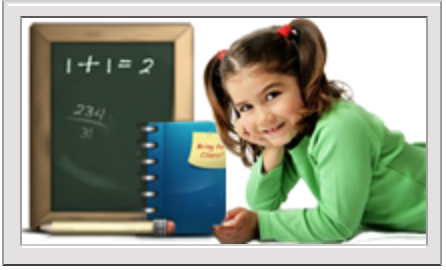 Students can watch video demonstrations on the correct way to answer each and every question, as well as access dozens of video modules that dig deeper into the content areas tested in each question. Students can go back to each question or each topic on their own time as often as they would like to improve their content knowledge and test taking skills. Please refer to the “Detailed Instructions” link in the “Help” section at the bottom of the Diagnostic test page for additional information about how to take the test. Please note the Diagnostic test is only available for 30 days from the first date it is accessed.